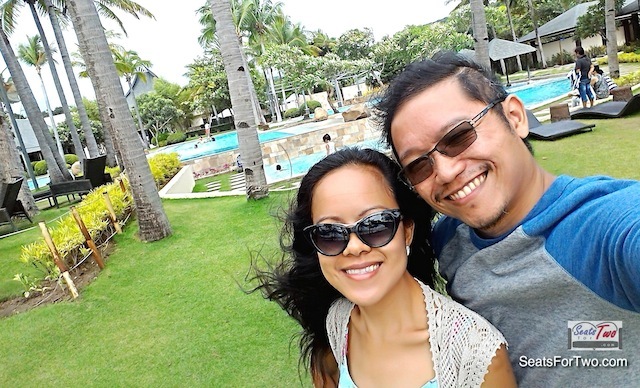 Home > Foodie > Good Life & Prosperous Chinese New Year to All! 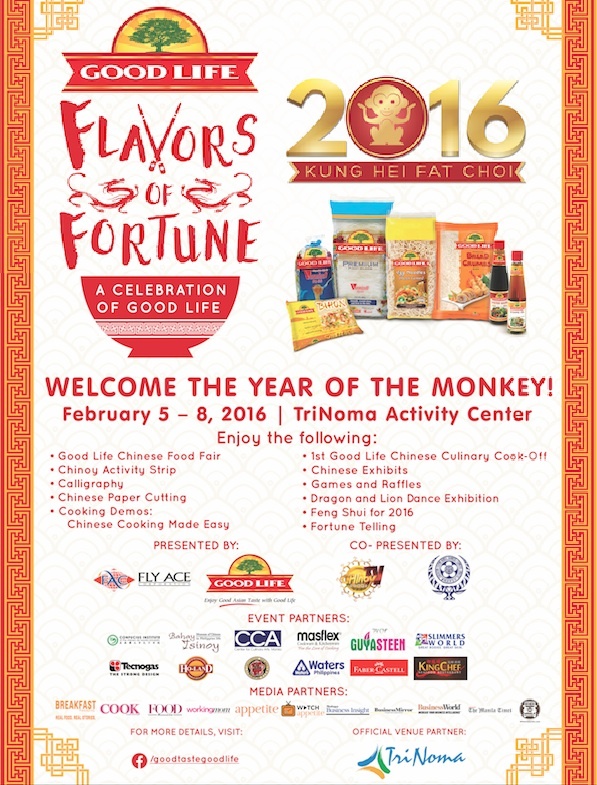 Good Life & Prosperous Chinese New Year to All! 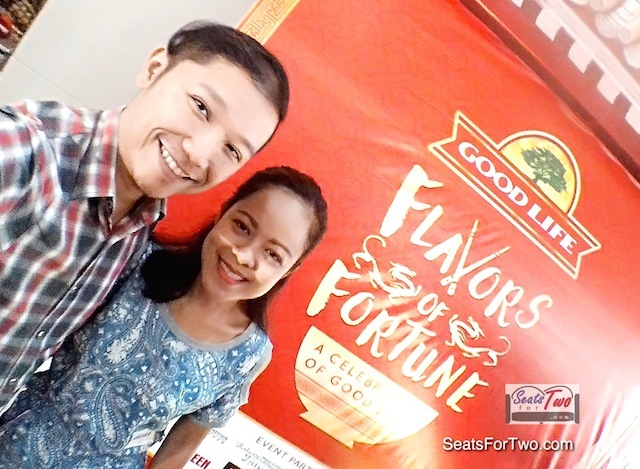 Just the other day, we kind-of celebrated the Lunar New Year in advance already as the “Good Life” food brand hosted the “Good Life Flavors of Fortune” since February 5, 2016 until today, at the TriNoma Activity Center. 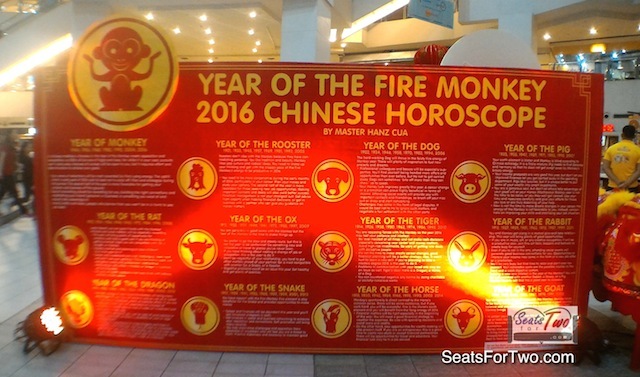 Also known as the Spring Festival, Chinese New Year is the longest and most significant celebration in the Chinese calendar. It is not only a time to honour cultural traditions and customs, but also a time for families to bond over good food and warm fellowship. 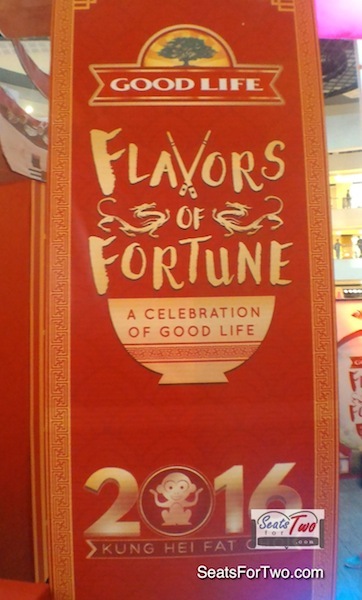 Similar with the Chinese, Filipinos have strongly associated meaningful occasions with celebratory food. For instance, noodle dishes, which are a staple in Chinese cuisine, have become part of almost every important celebration and life milestone, like birthdays, graduations, fiestas and holidays. 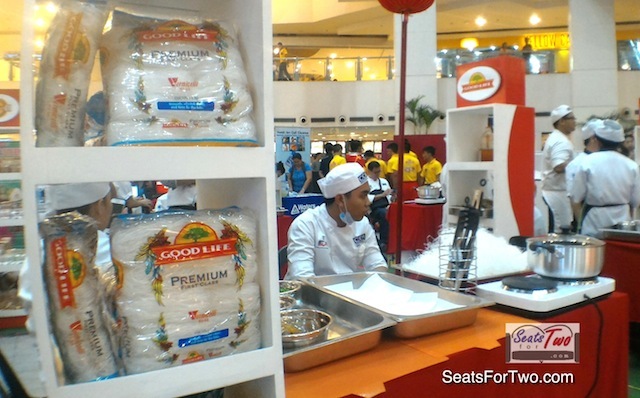 And in this aspect, the “Good Life” food brand plays a big part in Filipino kitchens and family occasions. They offer a complete line of Asian food products including Vermicelli, Egg Noodles, Bihon, Sesame Oil, Oyster Sauce and Japanese-Style Bread Crumbs. 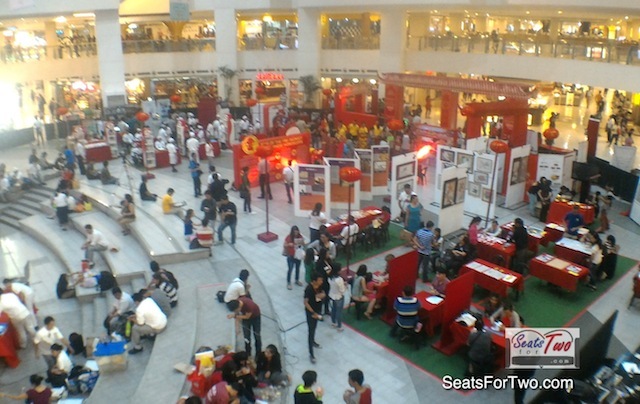 Visitors were able to have a taste of culinary feast from the Good Life Chinese Food Fair including the 1st ever Good Life Chinese Culinary Cook Off in partnership with the Center for Culinary Arts Manila. 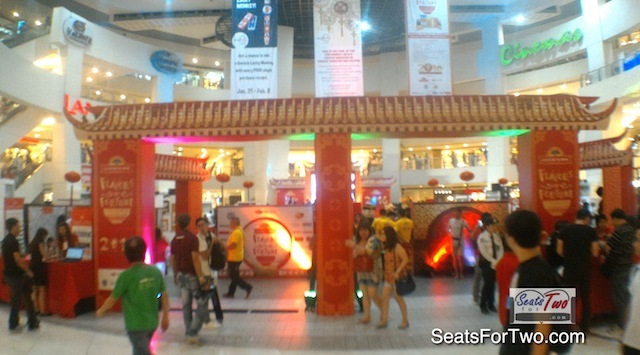 Other activities that happened were a Chinese Cuisine Cooking Demo. 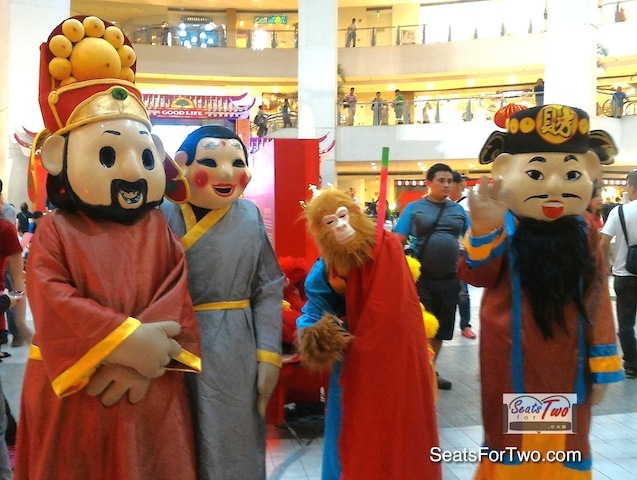 Moreover, together with event partners ChinoyTV, Confucius Institute and Bahay Tsinoy, there were Chinese exhibits of the Lingnan Style Paintings, You Speak Hokkien, booth activities which featured Calligraphy, Chinese Paper Cutting & Lantern Making and various cultural performances on stage. 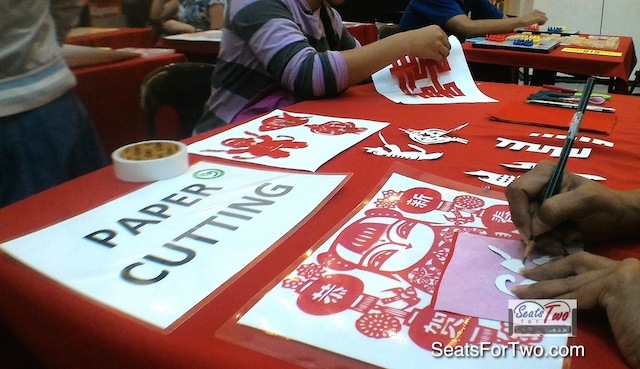 Making it more festive were live demonstrations of Chinese Lantern Making, Collaborative Chinese Painting and the traditional Dragon and Lion Dance exhibition. 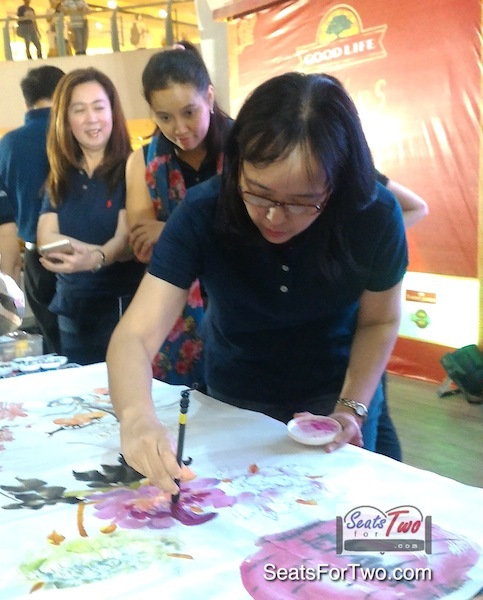 It was attended by executives from Fly Ace Corporation including its General Manager – Ramon P. Daez and Vice President for Marketing, Mr. Abraham P. Cipriano, Jr. 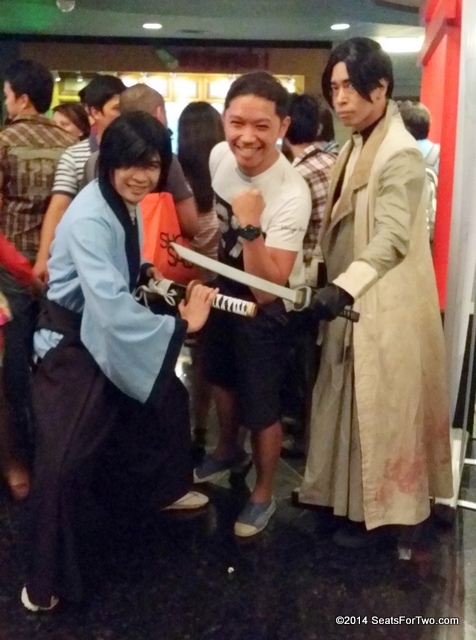 Guest speakers included columnist Wilson Lee Flores. 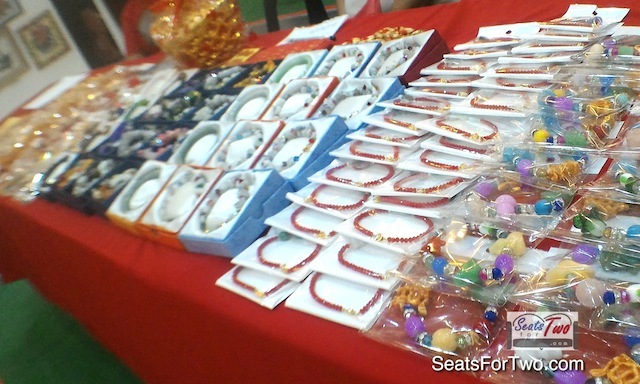 Feng Shui masters Hanz Cua and Naneth Yu Guinto also graced the event.